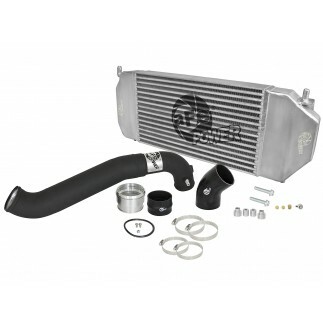 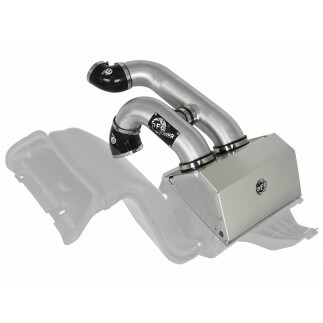 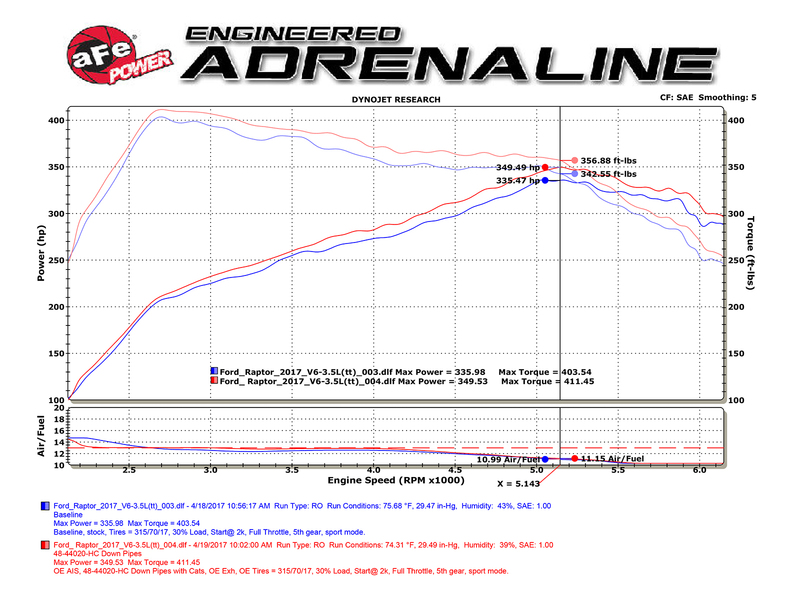 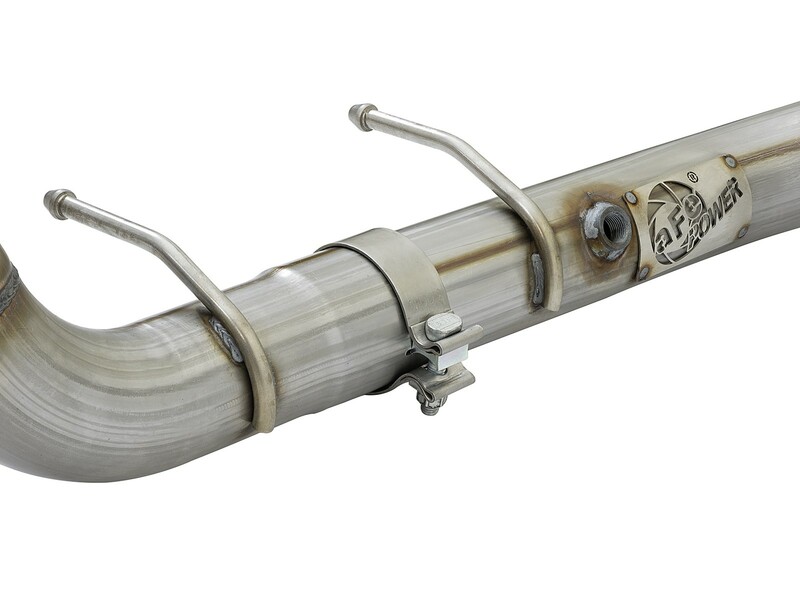 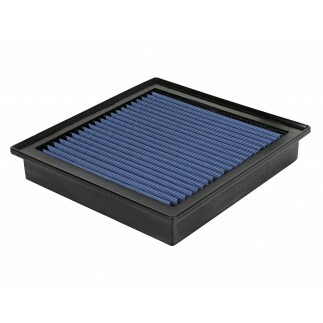 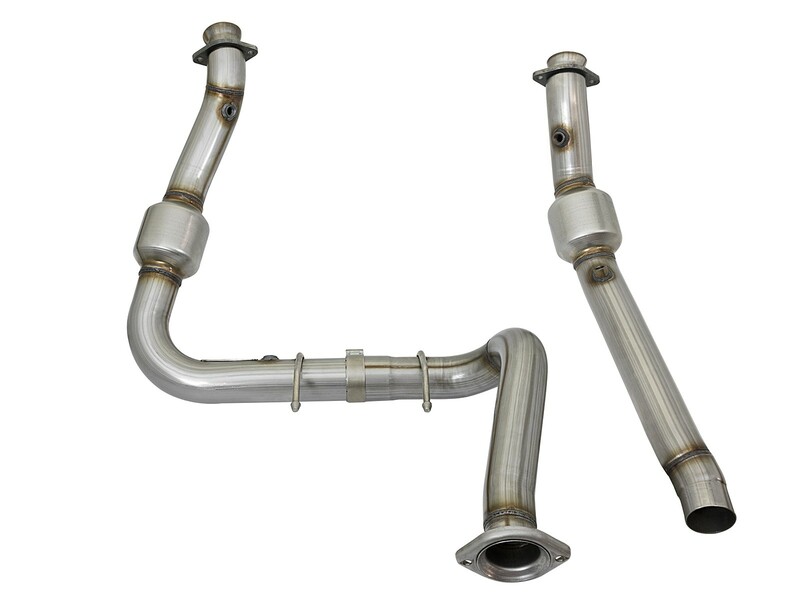 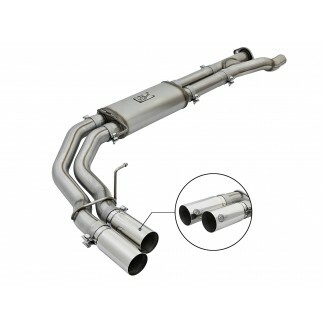 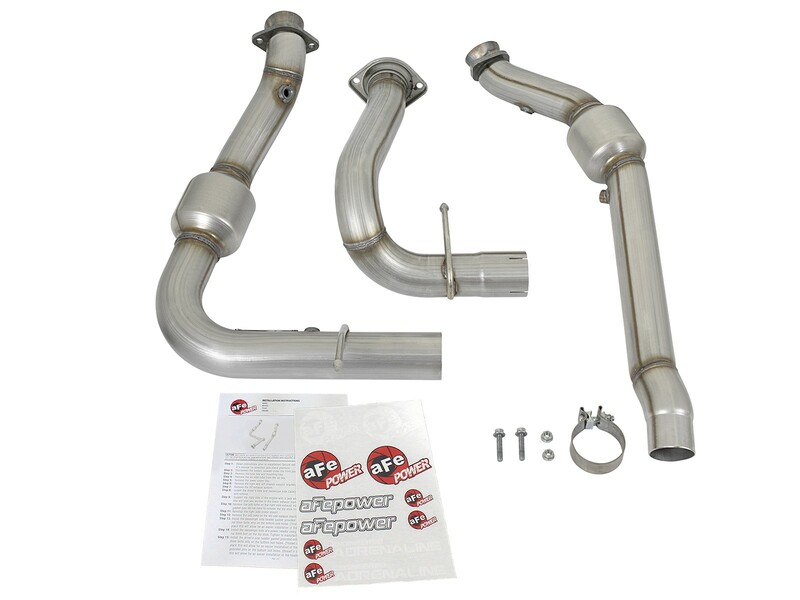 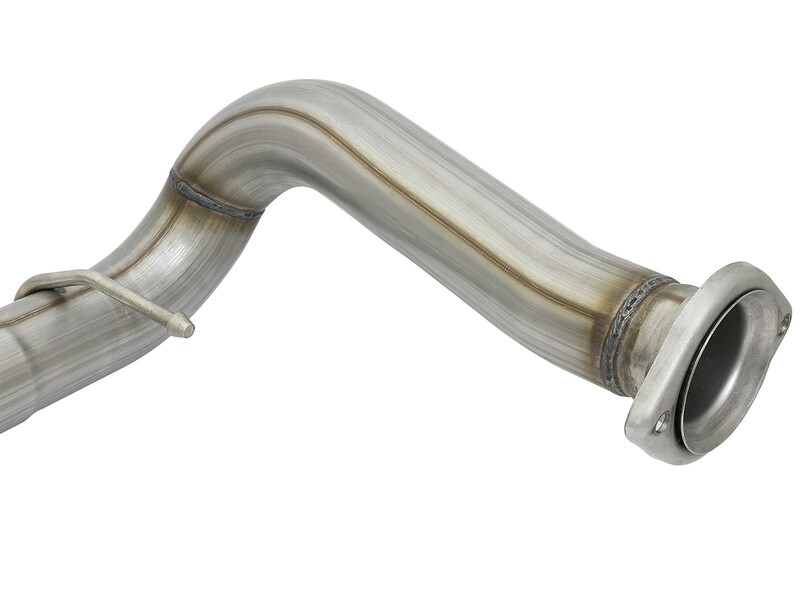 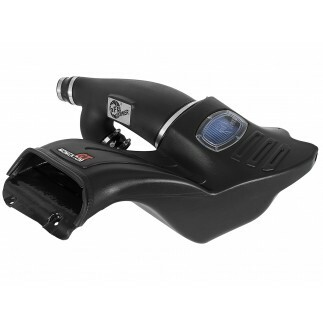 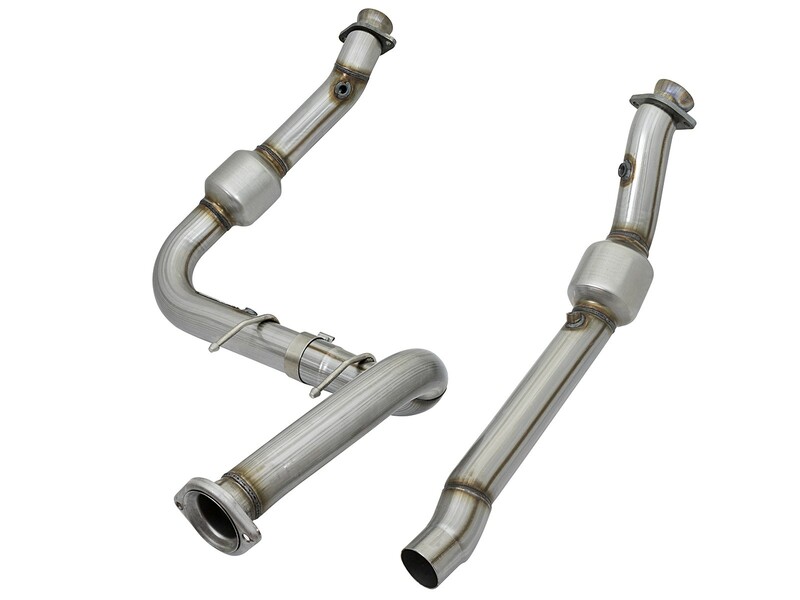 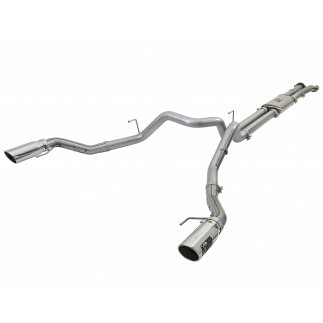 These down-pipe utilize 400 CPSI (cell per square inch) catalytic converters for maximum flow. 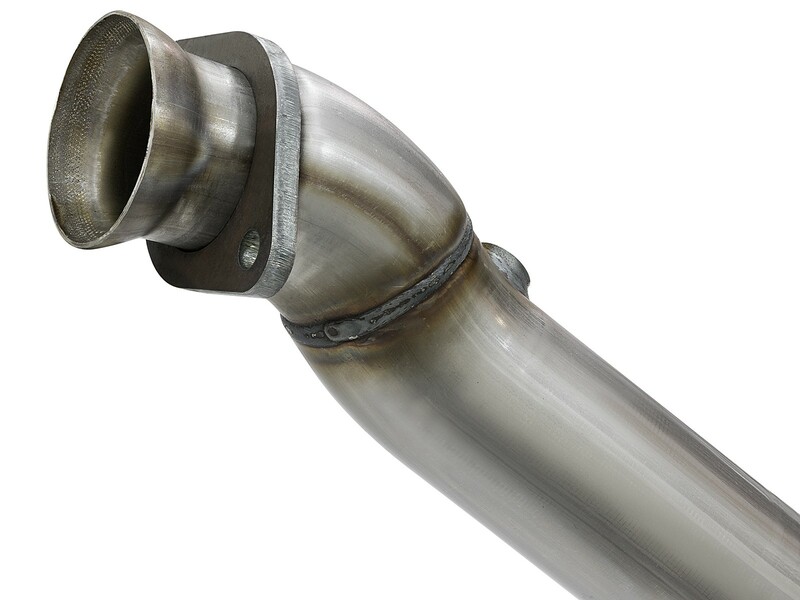 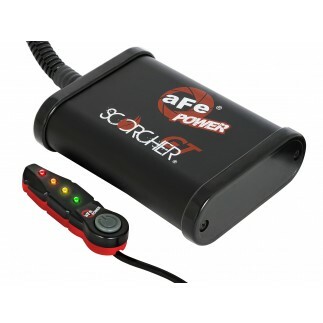 These down-pipe mount directly to factory mounting locations and include hardware for a hassle-free installation. 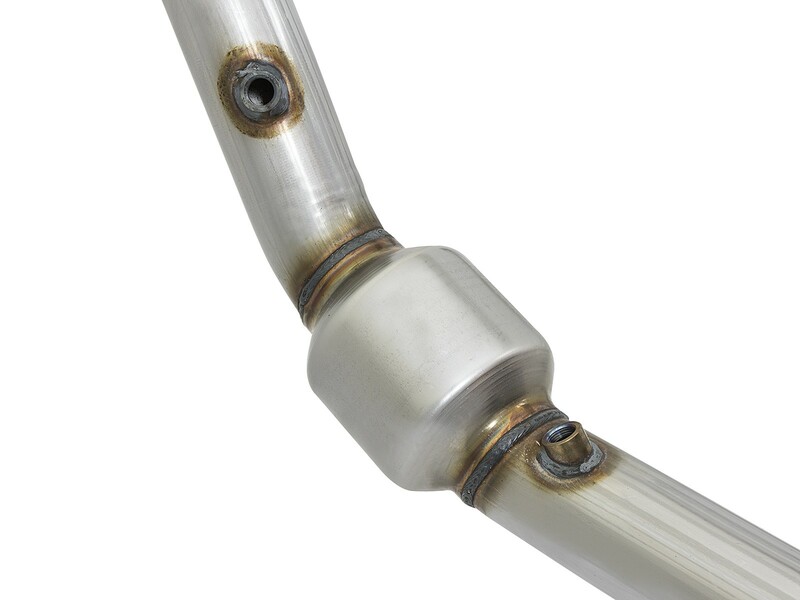 These down-pipes are constructed of 3" mandrel-bent, 409 stainless steel tubing for maximum performance, corrosion resistance and strength eliminating cracking.